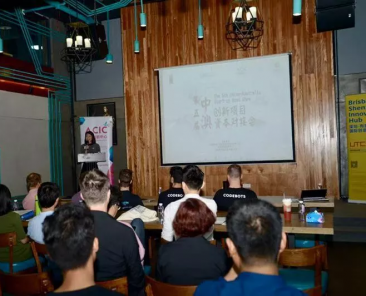 In the last two years, we played as a provider and a participant to involve in a number of excellent events for supporting innovation and start-up entrepreneurs. 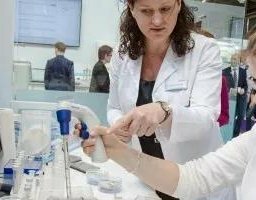 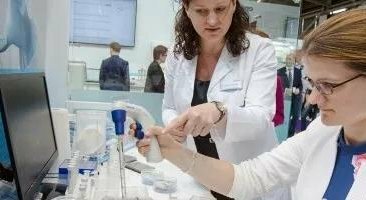 Australia’s well-known listed medical device company is dedicated to the design, development and supply of class I and class II medical devices. 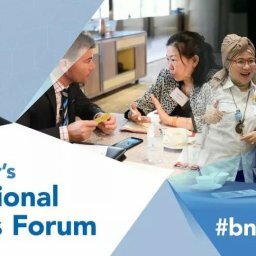 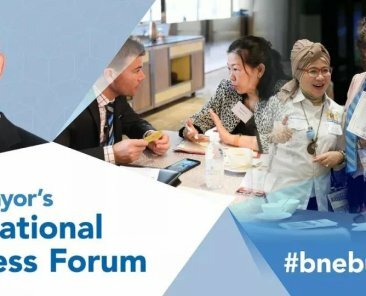 2019 Lord Mayor’s International Business Forum is a business forum initiated by Brisbane Mayor Graham Quirk. 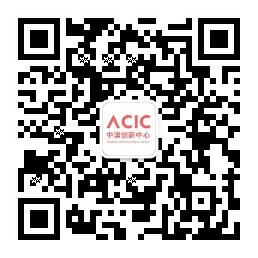 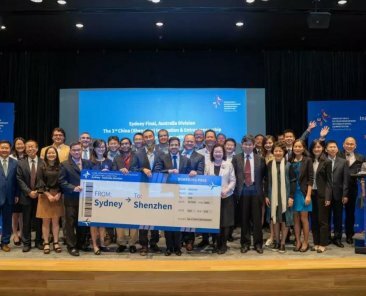 The Sydney division of the 3rd Shenzhen Innovation and Entrepreneurship International Competition was ended on March 30.
the Asia pacific city summit (APCS) and mayor forum is one of the most important summits in the Asia pacific region, which gathering political figures from various cities and business leaders. 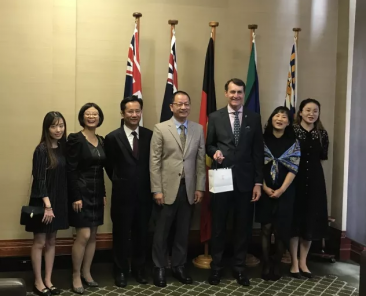 Coinciding with the occasion of the 40th anniversary of Chinese economic reform, on 13 of December, Shenzhen Special Zone Daily interviewed Brisbane Mayor Graham Quirk, Digital Marketing Project Manager Kate Holmes, Shenzhen Brisbane Innovation Hub Liu Yuhui and the father of cervical cancer vaccine — Ian Frazer on the topic of the development of innovative cooperation between China and Australia. 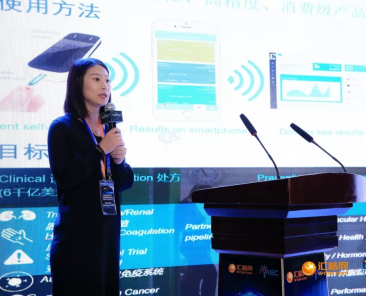 On 9 of December 2018, WTOIP.COM’s 2018 “Creator of China” International Innovation and Entrepreneurship Competition semi-final and global Zhishang (Mianyang) science and technology project matchmaking conference were held in Mianyang. 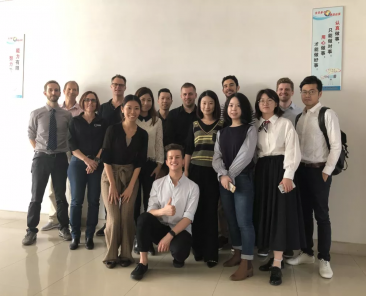 On 4 of December 2018, the second day of the innovation journey, Shenzhen Brisbane Innovation Hub led five Australian projects visit the world famous innovative modelling partner Shapeprototype and participated the Songshan Lake China-Australia Innovation and Entrepreneurship Cooperation Exchange conference at UTCP Songshan lake productivity building. 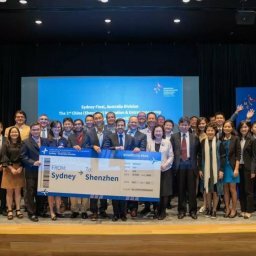 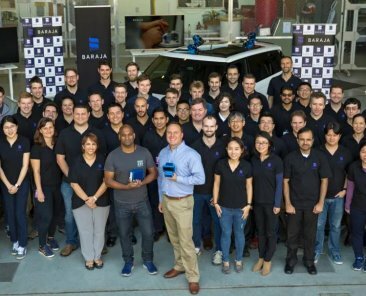 On 2 of December 2018, Shenzhen Brisbane Innovation Hub carried out roadshows and investment and financing docking with five high-quality projects from Australia. 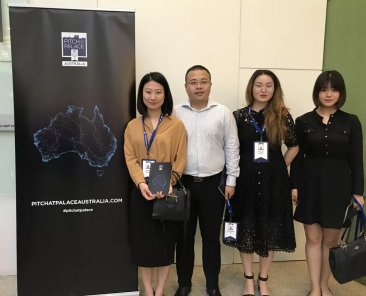 The Pitch @ Palace Australia series was successfully held on November 19th -30th, 2018 in Sydney, Perth, Brisbane and other places in Australia. 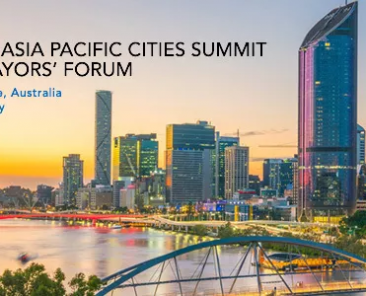 Five events provide opportunities for start-up entrepreneurs from across Australia to get an opportunity to learn about the Pitch @ Palace program, connecting with relevant local resources and obtaining professional consulting guidance for business. 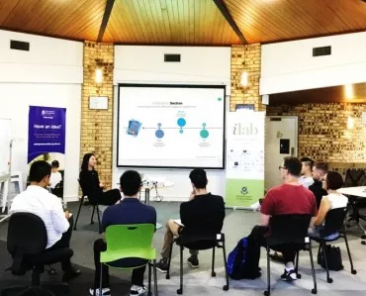 On 28 of November, Australia China Innovation Centre cooperated with ilab of the University of Queensland to give a speech and launch the Pitching to China Innovation Tour.